Classes are held on Nov. 10, Nov. 17, Dec. 1, & Dec. 8 at the Rosemont location! What’s a JOKE and why is it so important to standup comedy? What about a BIT? 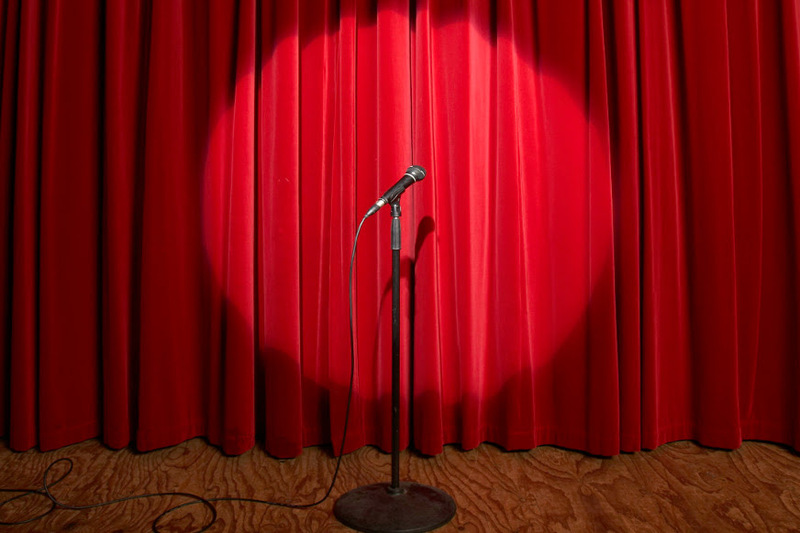 What makes standup comedy a distinct art form and when did it get started? What’s it like to be a standup comedian and what are standup comedians like? What are the elements that make the great standups stand out? As you might guess, any of these questions can be explored in great depth. Introduction to Standup starts you on your adventure with the tools and the information necessary to explore the world of standup comedy as you choose and at your own pace. This is essential standup comedy taught by the standups who live it, perform it, love it. Bill Gorgo is a thirty year veteran of the standup comedy scene in addition to being a credited high school teacher. He has performed across North America and taught comedy at Columbia College in Chicago. Bill’s laid back style onstage and off and his continuing study of the comedy business makes him an extremely qualified authority on the subject of standup comedy. His teaching skills are polished, as is his knowledge of all aspects of comedy, onstage and off. Bill’s passion for the entertainment business shines through in each class. His students love him.